Alright, this was made fa little bit ago for a swap! 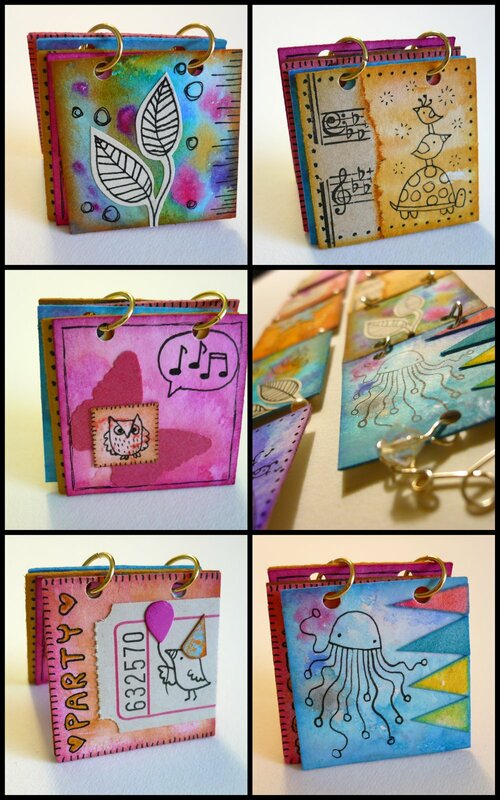 I know it's shown here in mini-book form, but I did end up turning it into another mini wall hanging/ornament. This here was my favorite page. It's 1 and 3/8 inch square.